The following works of funky art were created by Renato Cunha, a South American Artist who started out drawing superheroes and copying comic books as a child. I wanted to share these on my site as I bought a couple of prints myself because I love them so much when I came across them and more people need to see them! They’re so funky and would look great plastered altogether on one wall as a wallpaper, that’s my plan for them! See the end of the post for more info and for where you can get your hands on these cool retro prints. 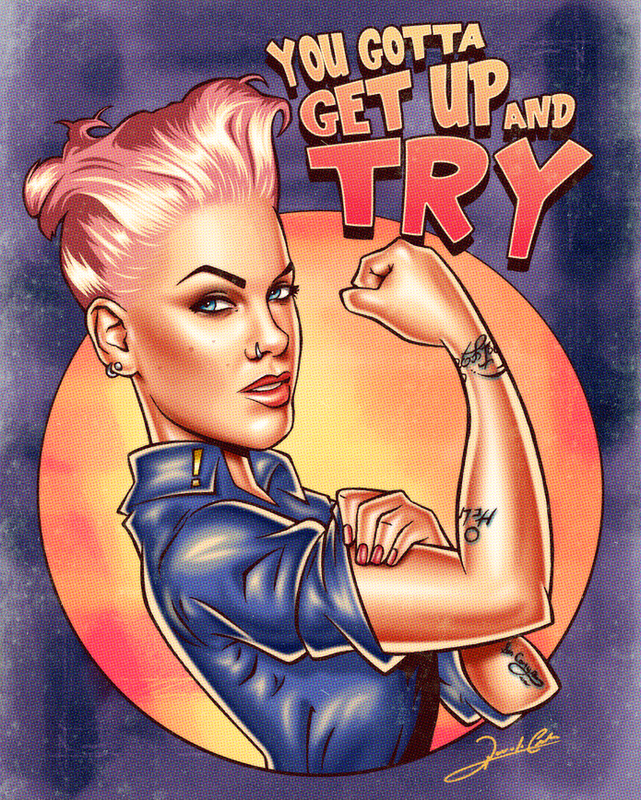 Pink – You gotta get up and try. This is the first print I bought as it is very inspiring and really retro. Renato’s influences are pop art and surrealism. He uses Photoshop and Corel draw but never veers far from the good old pencil and paper. I will be uploading more from Renato Cunha soon and also other cool artists I come across, please feel free to share this with someone you know would appreciate it. You can purchase these prints on Society6 http://society6.com/renatocunha. 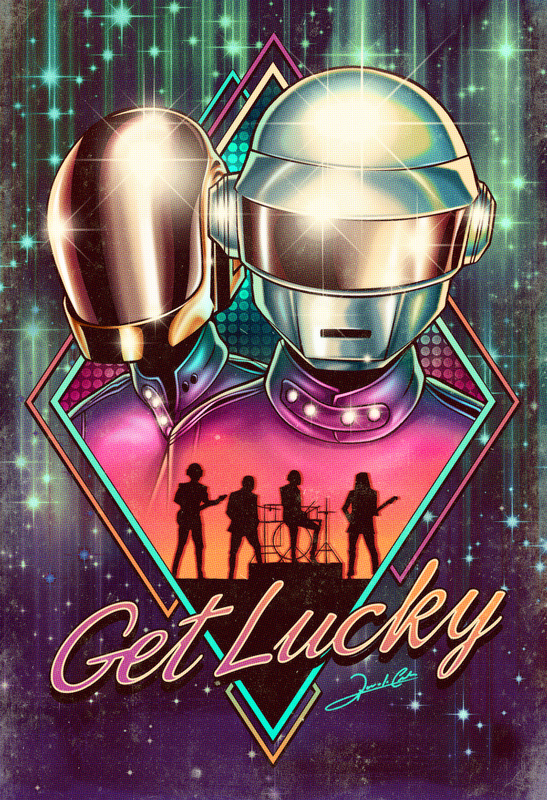 You can also get phone covers, tees and tote bags with these cool prints on them. how a user can understand it. Therefore that’s why this piece of writing is perfect. have read stuff from. Thank you for posting when you’ve got the opportunity, Guess I will just bookmark this site. hacked and I ended up losing months of hard work due to no back up. What’s up, its fastidious piece of writing on the topic of media print, we all know media is a impressive source of facts. Hi there, I discovered your site by the use of Google whilst searching for a related matter, your site came up, it looks great. be a leisure account it. Look advanced to more delivered agreeable from you! could also make commｅnt due to this sensible post.